Finding great art projects that have a learning backbone can be a real struggle. 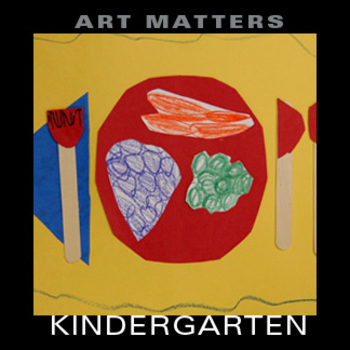 This one lesson from a packet of ten (10) user-friendly, kid-tested and proven, Educational Visual Arts Common Core Standards driven projects is just what you have been looking for! Interesting and with an engaging variety of styles and mediums plus variations to address time, space and budget.